Niklas Jörgensen is the founder of Mad about Madeira, a website launched in 2008 and entirely dedicated to the most breath-taking wine in the world – Madeira. Wine has been a passion of Niklas for almost 25 years. Stockholm and Sweden is his base since more than a decade and his day job is in the internet sector, in the top level domain business. But a substantial part of his working career has also been within the wine trade, in Denmark and in Sweden. Since 2014 Niklas is a contributing editor at the printed Scandinavian Wine Magazine of Livets Goda. He also writes regularly on the magazine’s well visited website. Swede but born Dane. European. World citizen. 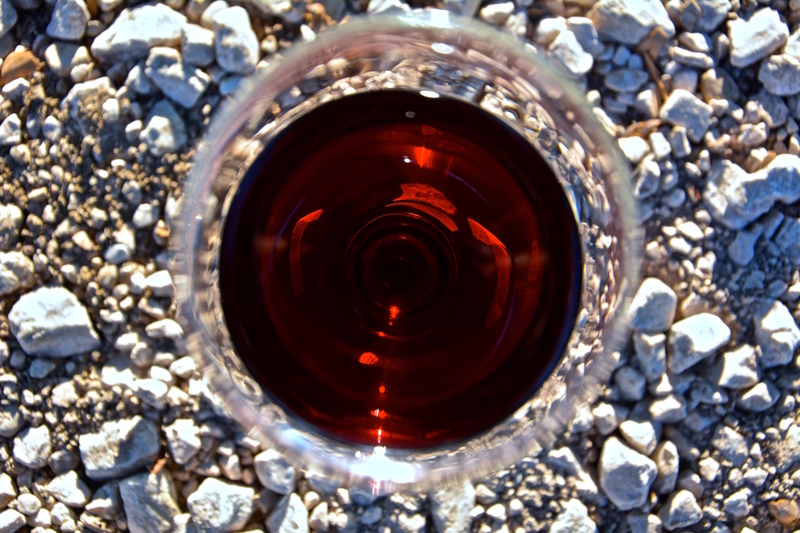 Niklas considers wine a global portal and that is why he writes in English; to be able to reach as many likeminded Madeira friends as possible. He travels annually to Madeira and has done so for a decade, to keep updated with an exciting region in change. His Madeira wine passion goes further back though, starting already during the mid-1990’s when he came in contact with the fortified wine for the first time. Niklas is an advocate of the modern Madeira and consider the future much more interesting than chasing old bottles. This because Madeira has never been better than it is today. He is also a true fan of the less celebrated Tinta Negra grape, considering it having huge yet unused potential. Niklas’s website, Mad about Madeira, has twice been a finalist in the international Wine Blog Awards, as the Best Single Subject Wine Blog. Furthermore, in 2015 he also initiated the #madeirawineday – a social media event celebrating and putting Madeira wine in focus on the 1st of July. Besides Madeira, Niklas is a big fan of the Portuguese wines in general and visits the country regularly. 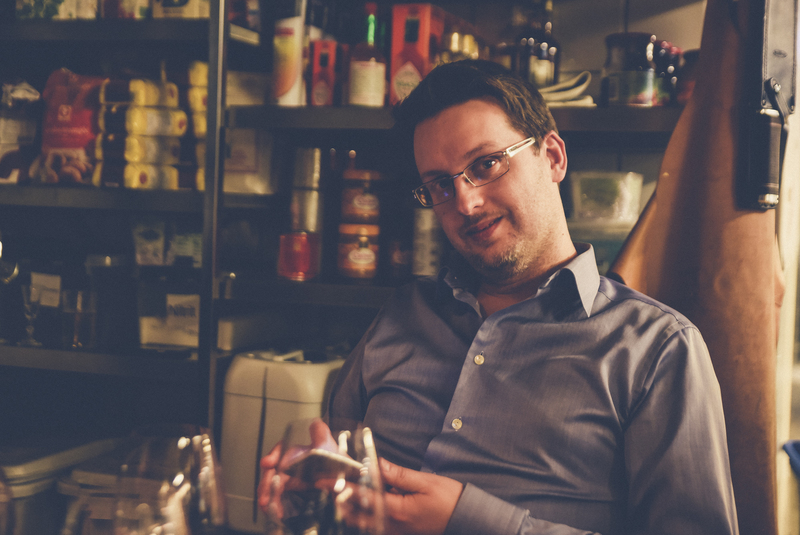 He also has a weak spot for classic regions such as Bordeaux, Mosel and Tokaj but are always on the search for new discoveries in a constantly changing wine world. The last decade he has for example fallen in love with the wines from Etna, Austria, Greece and New Zealand in general. Niklas would consider it an honor assisting anyone that plans to visit Madeira. Feel free to ask anything ranging from wine suggestions, producer visits, restaurants to hotel stays.